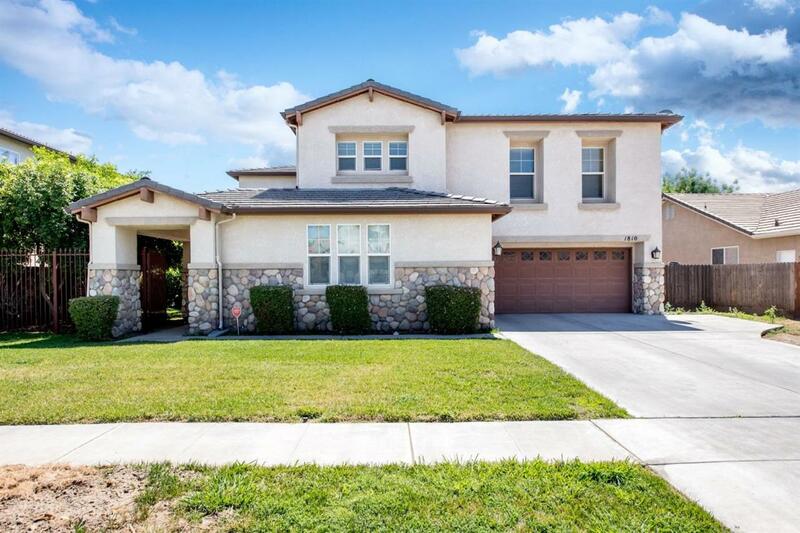 Gorgeous Del Lago home waiting for you... Beautiful 2 story home with gated front entry. Tile and wood flooring throughout this open floor plan with an office. Spacious dining room for those holiday parties. Kitchen offers lots of counter space with an island and breakfast bar. Large open Living room off the entry. Family room has glass door to your private backyard. Attractive stairway takes you upstairs to four more bedrooms,including a loft area and additional bathrooms. Walking distance to Del Lago Park. Don't wait make your appointment now for a private showing.